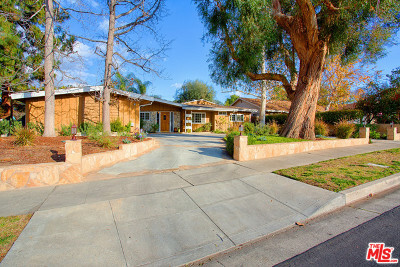 5500 Sadring Avenue Woodland Hills, CA. 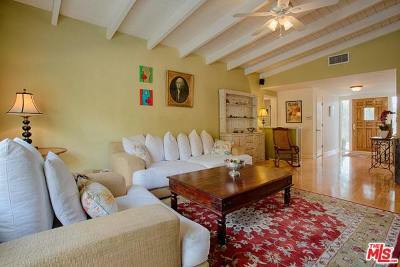 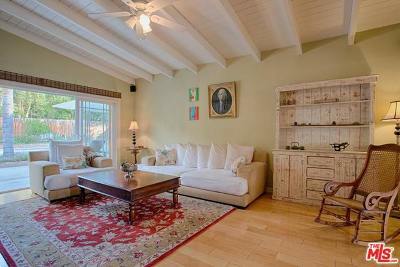 | MLS# 18318264 | Cormac and Wailani O'Herlihy | Sotheby's International Realty | Luxury Malibu Beach Homes. 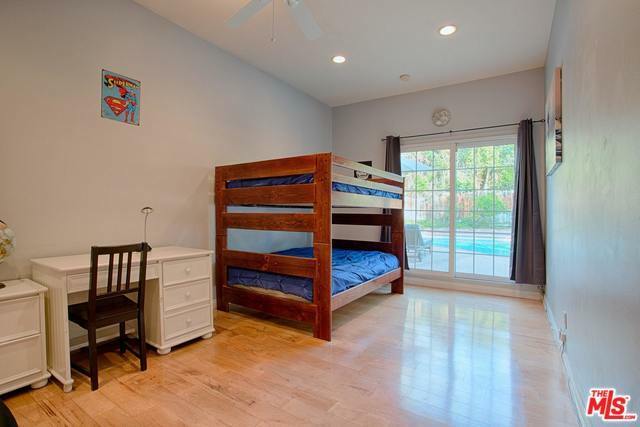 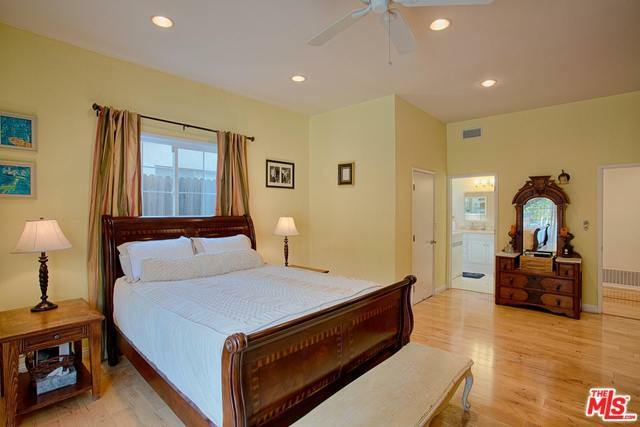 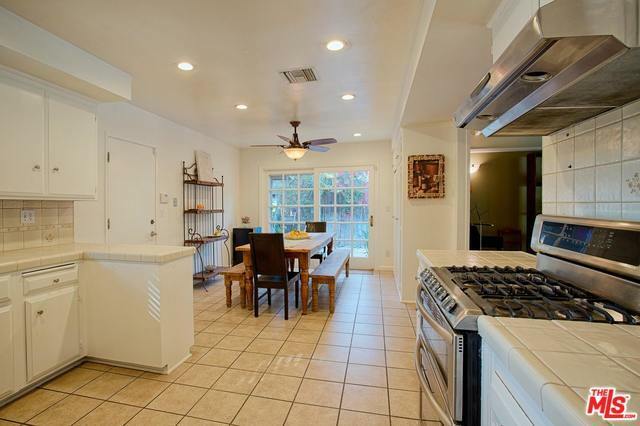 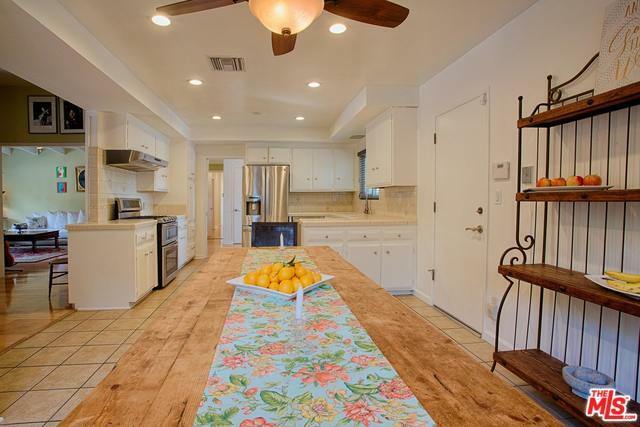 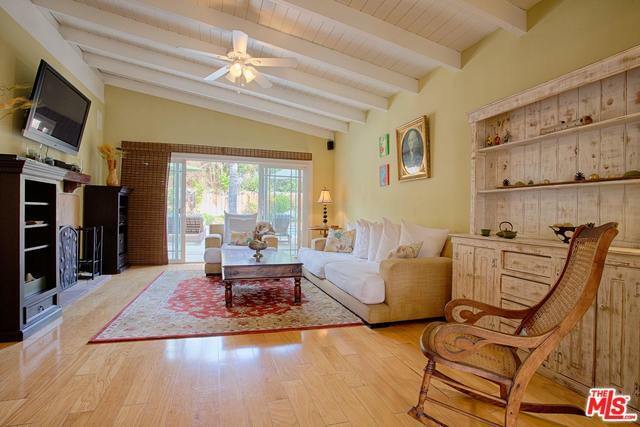 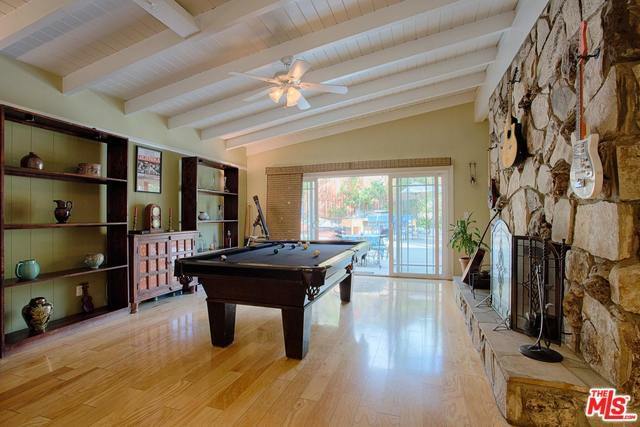 This single story home designed by Charles DuBois presents itself with raised ceilings and includes 4 bedrooms/3 baths, and is adjacent to Calabasas, and Hidden Hills. 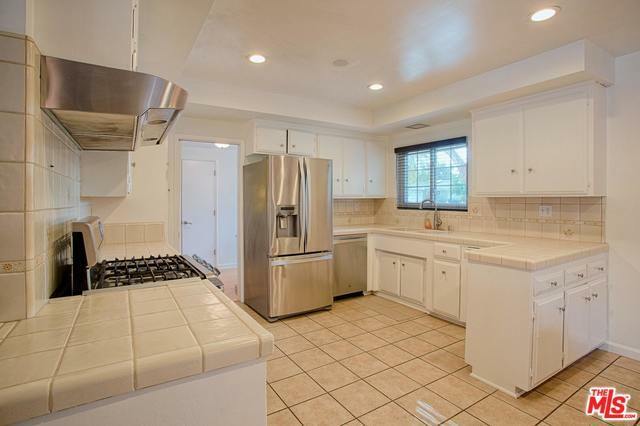 Kitchen has stainless steel appliances and flows nicely into the dining room. 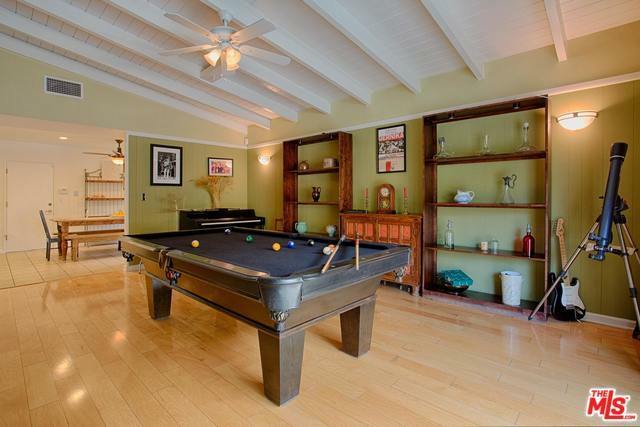 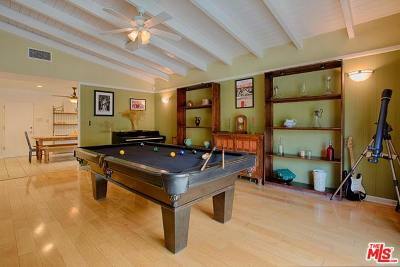 Be entertained in the family room with pool table, or the living room with flat screen TV and stereo with surround sound. 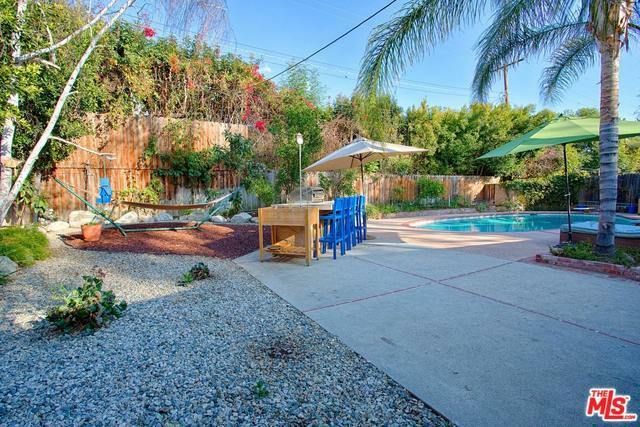 Take joy in the organic garden, and various fruit trees (Pomegranate, orange, kumquat, cherries, lime, apricot, and avocado). Relax by the pool or watch the stars from the ph balanced hot tub, or BBQ while enjoying the raised herb garden planters. The driveway is accented by stone and lined with clean simple landscaping. 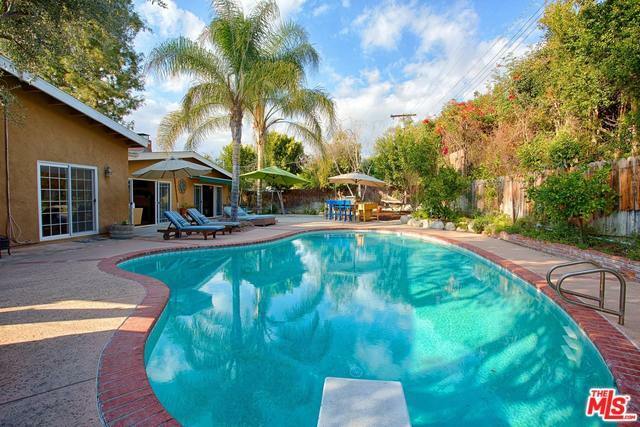 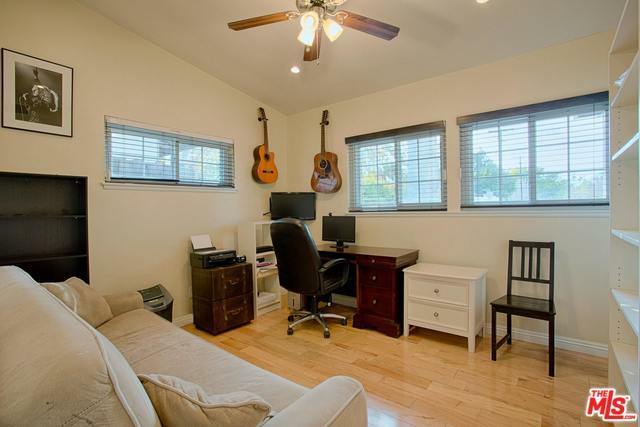 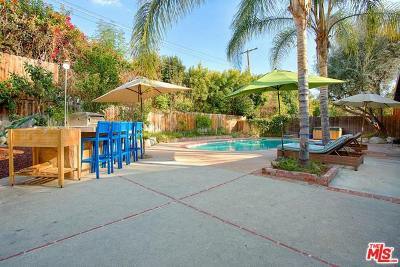 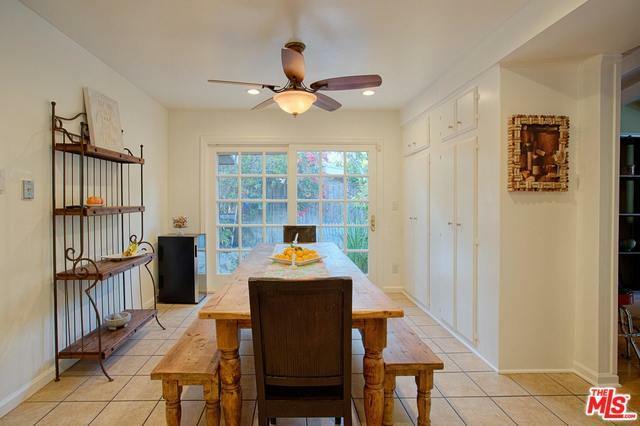 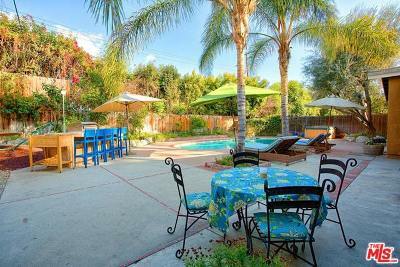 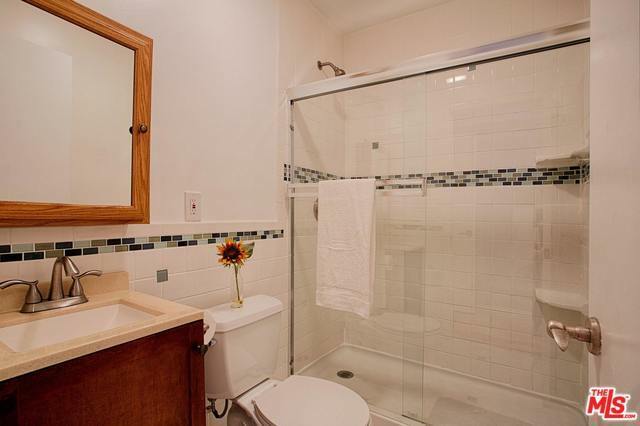 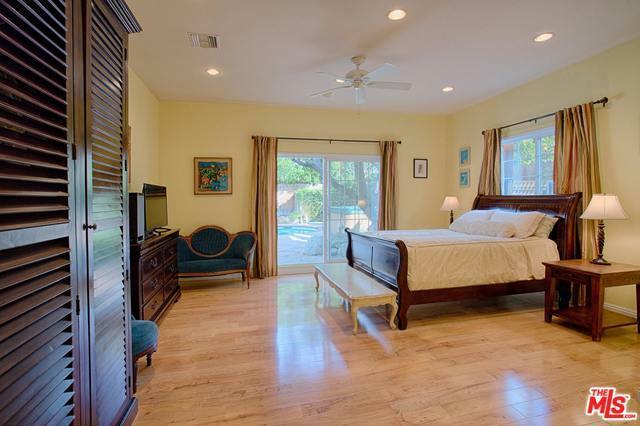 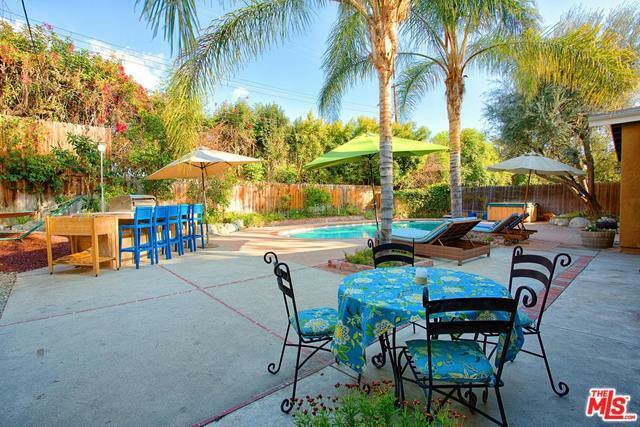 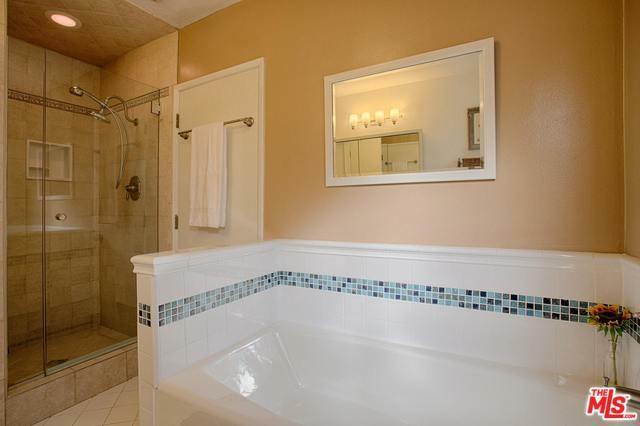 Close access to the 101 freeway, restaurants, bowling, shopping and the farmers market. 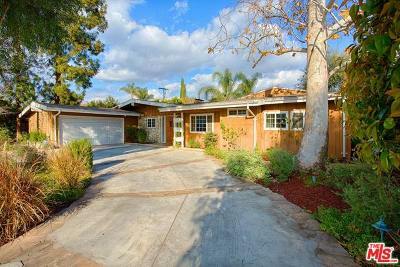 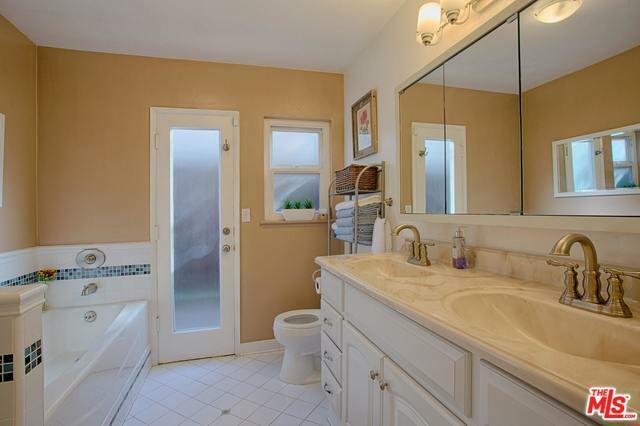 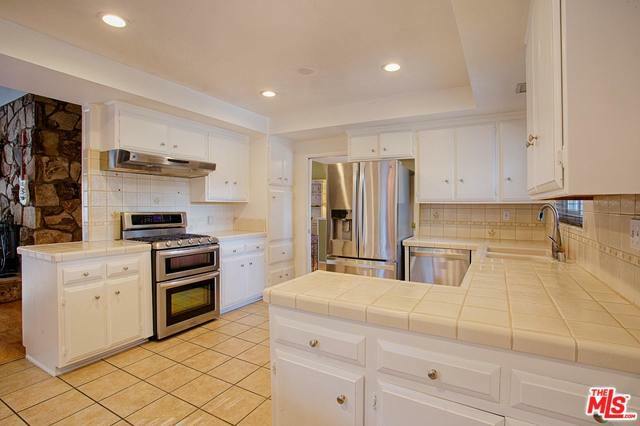 Very close to El Camino Charter, Woodlake, and Hughes schools.